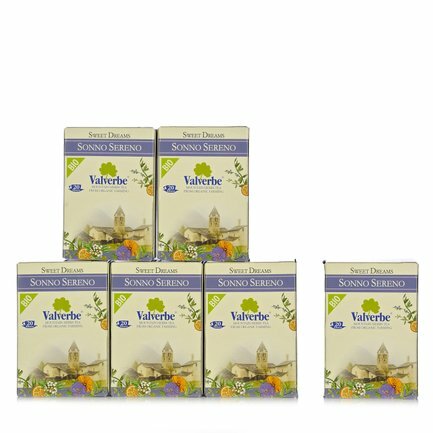 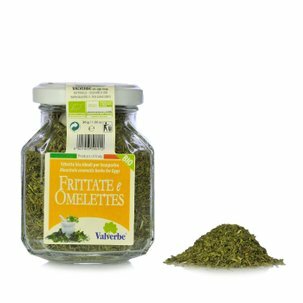 To encourage a peaceful night's sleep, Eataly brings nature to your door: 6 packs of Valverbe Sonno Sereno herbal tea guarantee pleasant relaxation by utilising the countless properties of organic plants and herbs. This herbal preparation actually contains an expert combination of passion flower, poppy, hawthorn, sweet orange and natural flavourings. 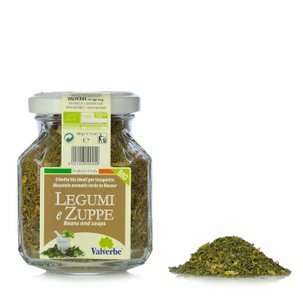 A unique mixture of aromas and beneficial properties in a product for sipping any time you like.